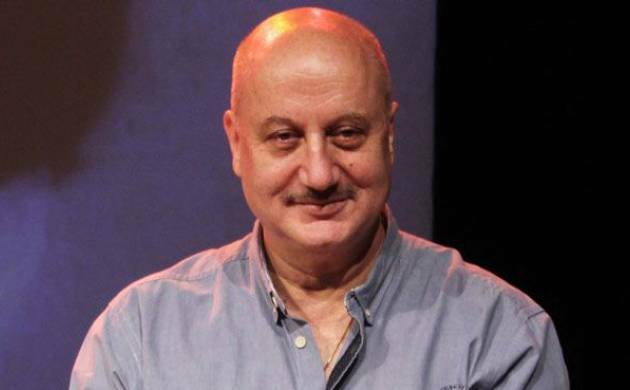 Veteran actor Anupam Kher says talking about nepotism would mean either taking the side of Karan Johar or Kangana Ranaut as their name is now associated with the debate. Kangana kick-started the debate in Bollywood by calling Johar the "flag bearer of nepotism" on his chat show, which led to a war of words between them. Kher thinks his take on nepotism would have been entirely different if someone had asked him about it before this debate started. "It's a very generalised statement to make. Now, nepotism has names associated. If someone had asked me this question 20 days back I would have been able to tell something completely different," Kher tells PTI. "Now, nepotism is what Kangana has said or what Karan is saying. So, anything that I'll say will be either taking her side or his side. But, I think a lot of self-made people are there," he adds. Kher, who had no god father or family background in Bollywood when he did his first movie "Saaransh" in 1984, says he has gone through a lot of ups and downs in life to achieve what he has today. "Life does not offer you a smooth path, you have to go through all bends of ups and downs. It took me three years before I got my first film 'Saaransh' and 10 days before the film, I was thrown out of it. "And I fought back to get that. So, just like in real life, there are some people in this industry as well who like you and then there are some who don't like you. But I think as long as you're a self-made person, it's a great quality," he says.